Berrycroft Manor is part of a family business which has been providing quality care for over 25 years. 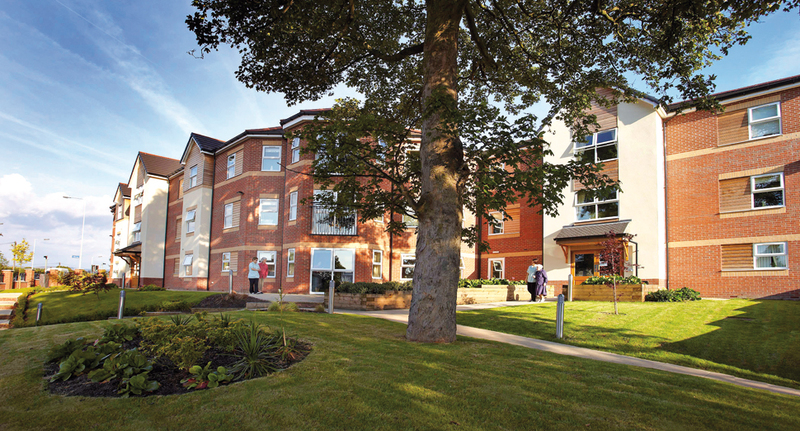 The home was opened in March 2010 and we strive to improve the quality of life of our residents through the provision of excellent long term care and accommodation. The home is ideally located close to local shops and services and with outstanding views over Stockport and the Peak District countryside. Our professional staff are dedicated carers who promote independence and personal choice. They are led by Val Ogden, a manager who has many years’ experience and who holds an honours degree in dementia studies. It is in developing our staff team, through training and guidance, that we are committed to maintaining the quality of care and support we provide. Berrycroft Manor is a state of the art home designed to create a safe and stimulating environment for residents. It is well equipped with spacious living areas.